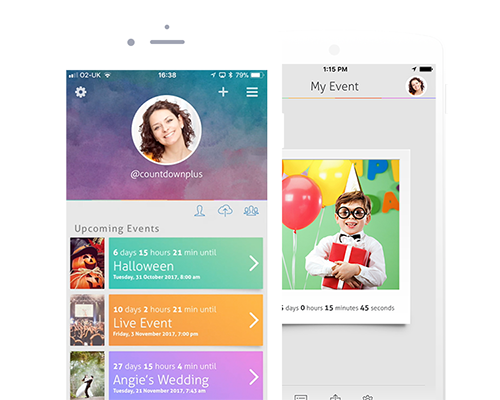 We love your countdowns so much and if you follow us on Instagram and Twitter you will see how much we adore your countdowns. So, we decided to make more user inspired posts and stick to posting them once a month on our blog. For the first time, ever in a long time some of you have been sharing some amazing holiday countdowns on Twitter. First up is @lynnjohnston73 who is off to Tenerife in August. If you like the sound of Tenerife then the best time to go is May, June and July due to the sea breeze being so cool which makes the summer days more refreshing. August is one the most popular times of the year to visit. August is also the hottest time of year to visit as well, so if you need to escape the misery that can be the British weather then it might be perfect. We have actually talked about Tenerife before and one of the most popular destinations to visit if you want to cool off from the summer heat is Siam Park. Heavily popular with tourists, so if you want to go when it isn’t as busy then try getting there in the morning and like many theme parks they have fast passes. Those could come in handy if you don’t want to just waste time queuing. A lot of people assume it’s quite a small park but it is a huge park so don’t forget to pack a pair of trainers with you. If you aren’t interested in the big drops on the slides then you might like the Wave Palace pool which has over 42 different types of waves. Nice place just to relax and enjoy the sunshine with a drink. If you want to go on a huge inner tube you can and glide along the Thai ‘Lazy’ River. If you are an adrenaline junkie and love your slides then you might really enjoy the Tower of Power. 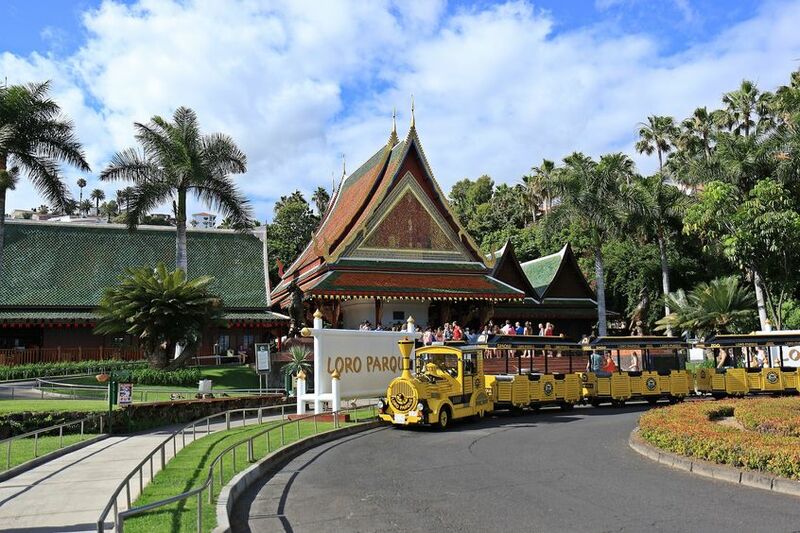 Loro Parque is also a good place to visit, Siam Park and Loro Parque are connected so if you want to save money then get the twin ticket for both parks. Loro Parque has so many animals to see. You can expect to see everything from Gorillas, Sea Lions, Parrots, Sharks and much more. They have a fair few shows you can see during the day to and can see the big orcas performing and has a stunning bird show. There are so many beaches to visit as well if you don’t fancy going to the water park. It’s a lovely place to visit you simply want to do nothing and just lay by the pool in your hotel. Next up is @TommGreenn who is off to Croatia in September. If Tenerife isn’t for you then maybe Croatia could be more of your cup of tea. Croatia is best to visit during May to June and also in September which is perfect for @TommGreenn. Croatia is a large country and there is an awful lot to see. Some popular destinations in Croatia are Split, Dubrovnik and Zadar. If you visit Split then the best things to do is to rent a car or Vespa and ride around the coastline to visit the beaches and towns. If you want to see some culture then head to Diocletian’s Palace which was constructed by Emperor Diocletian’s in the fourth century AD. If you love Game of Thrones then you might like to know that some of the show was filmed in the Palace. 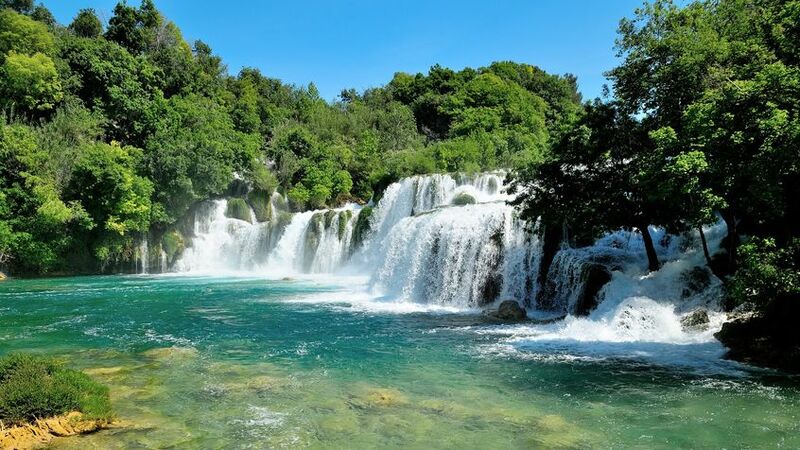 If you are looking for some relaxation then you might enjoy the Krka National Park which is a big hit with tourists and a lovely place to swim in the waterfalls. There is so much more to Croatia then we could write a blog post so if you are heading to Croatia then we hope this gave you a good idea of what to expect.